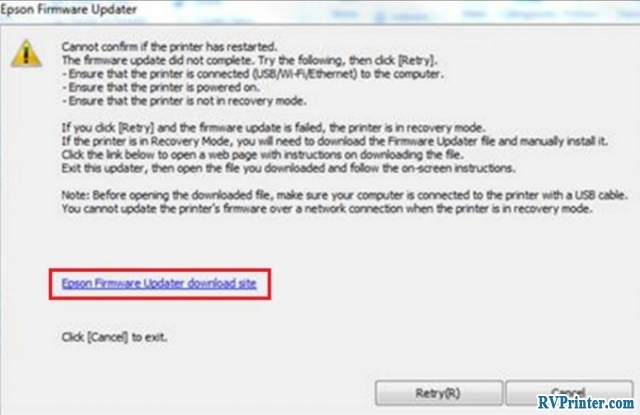 Epson L1800 is the latest printer of Epson manufacturer; therefore, it has been upgraded compared to other Epson printers. Read on to learn more about the 6 color, A3+ ink tank printer. 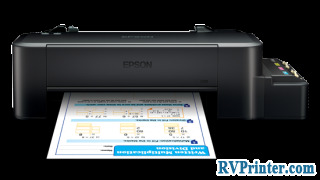 According to Epson, Epson L1800 can print up to A3+ paper size. It is also the first printer that can print on A3 paper. 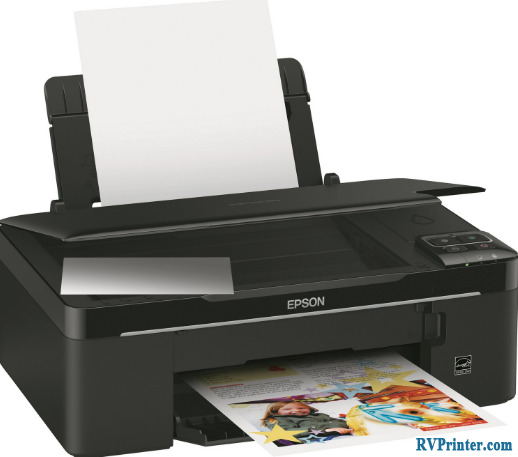 Epson L1800 is the perfect printer for printing photographs and images due to its ability to print at a large size. 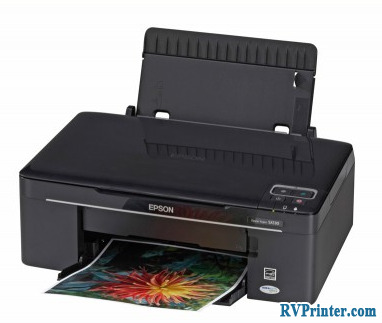 Epson L1800 uses infusion system so that it is easy to refill the ink tubes. There are 6 ink color including cyan, yellow, magenta, black, light magenta, light cyan. With this ink tank system, Epson L1800 can provide photo prints with best quality. The printing speed of the first A3+ printer in the world is about 15 ipm at 4R paper within 58 seconds, which is faster than many other printers. Not only has it impressive speed, Epson L1800 can deliver highly-detailed printouts. This printer is suitable for those who are running printing business or those who are photographer. By using Epson Genuine ink, photographs which is printed by Epson is very vivid and durable for a very long time.